Hardbinding is a perfect way to finish off your project. We have a variety of leather-look colors to choose from. 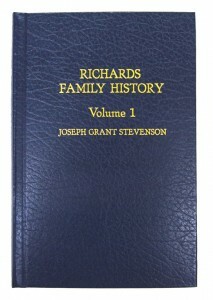 Pricing includes foil engraving of the title of your work on both the cover and the spine. The pages are sewn and glued so the book will last for decades. Books can be tall or short, big or small. Binding Repair – Binding repair is priced case by case, but typically starts at $75. Note: Turn around time on hardbinding is between 2-3 weeks. Prices do not reflect copies or contents of your projects.